Blair Athol 20 Years Old in 1993 Douglas Laing Old Particula.. 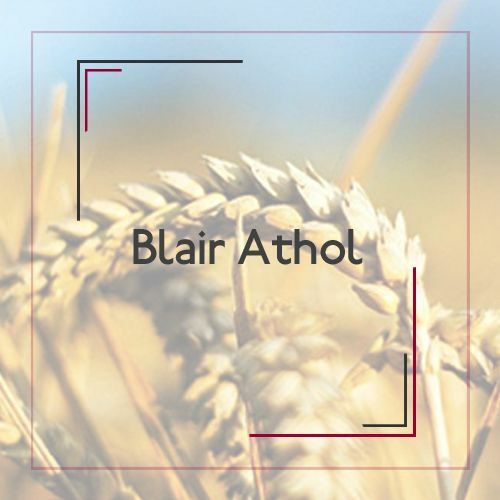 Established in 1798 in the picturesque town of Pitlochry, Blair Athol Distillery is one of the oldest working distilleries in Scotland. Back in the 1850's Arthur Bell discovered That blending together several at fine whiskeys pleases palates more than one whiskey unmixed. And to this day, each drop of Bell's is made from a select blend of fine malt and grain whiskeys, skilfully married together by the master blender. The unique flavor of Bell's Blended Scotch Whisky comes from some of the finest malt whiskeys in Scotland - from the fresh, sweet malts of Speyside to the smoky sea salt of the Islands - all matured in selected oak casks for a richer flavor. The malt at the heart of the Bell's Blend is rich, spiced and nutty (a bit like ginger cake), and comes from our home, the Blair Athol distillery.